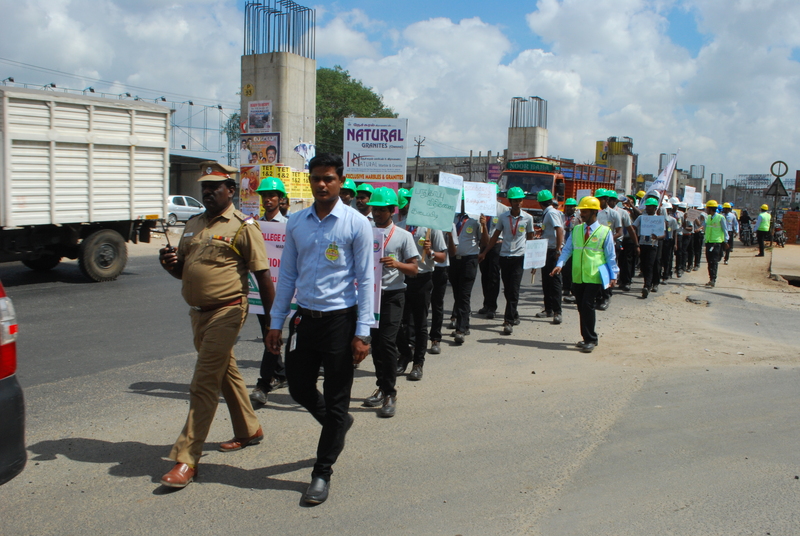 Academic of safety engineering & technology is the (ASET) multidisciplinary institution offering Professional courses in the field of Environmental fire and safety courses in Tamil Nadu. We provide excellent quality education and an extensive range of educational opportunities offering a Platform for students to display that latent talent and make them successful in the environment in the health and safety industry. ASET is the approved institution of ALAGAPPA UNIVERISTY which is Govt. University-accredited by NAAC committee. ASET is the greatest place to learn, directing your talent, sharpening your skills, exploring opportunities in the field of Environmental fire and safety. Choosing where you will study fire and safety education is one of the most significant decisions you will make. In this section of our site, we hope you’ll find everything you need to convince you that studying at ASET- College of safety engineering is an ultimate choice. 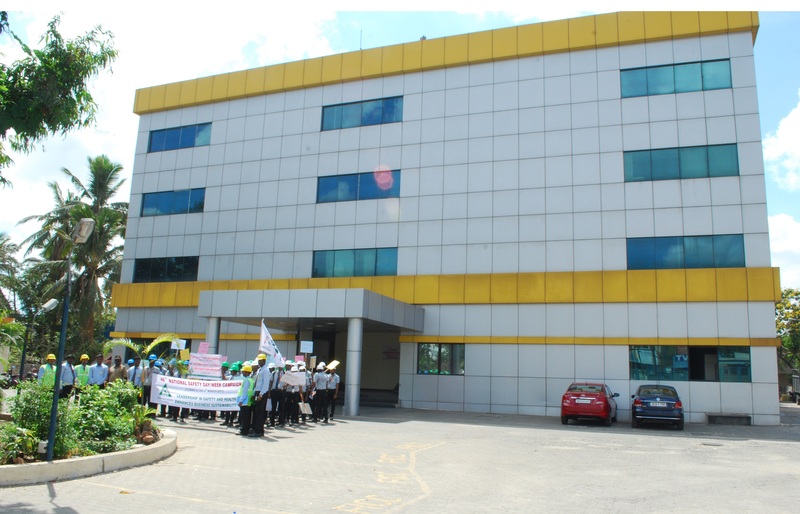 It is situated in a convenient location, affordability of programmes, state of the art facilities or incredible range of support services. Whatever it is that’s important to you, we are ready to partner with you as you take the next leap. 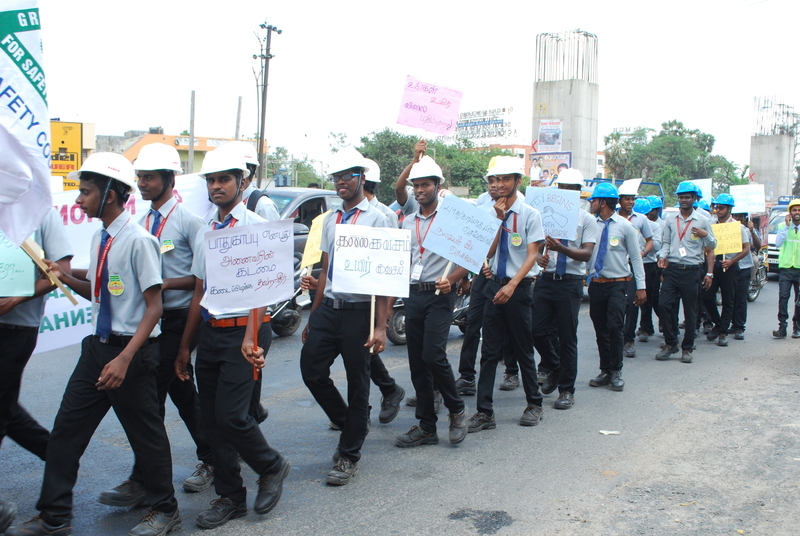 Our College mainly represents the traditional source of fire and safety knowledge in society through the students. We provide an excellent environment that generates ideas, skills, and, all components of knowledge in safety. Now a day’s Industries faces pressure on accident and incident also it has been making a positive impact on their progressive growth. Why do you choose safety as your Professional career? the fire and Safety course is a nonconventional course and it provides openings to its student placements inland and abroad. This course makes a person to play a Samaritan role to the stakeholders as well as to the Public.A fire and safety professional can avert mishaps and ill health to its dependents whereas Physician can’t. A safety professional plays a multi dimensional role to act according to the crisis evolved. Compared with any other professional courses, fire and safety field has a lot of job opportunities with lucrative salary. Who is a safety engineer/officer? The Safety Officer is responsible for monitoring and assessing hazardous and unsafe situations and developing measures to assure personnel safety. … The fire and Safety Officer ensures the Site Safety and Health Plan is prepared and implemented. The Safety Officer ensures there are safety messages in each Incident Action Plan. Duties and responsibilities of Fire and safety engineer/officer? Fire and safety engineers are also active in two related fields: industrial hygiene and occupational hygiene. In industrial hygiene, they focus on the effects of chemical, physical, and biological agents. … They help employers and employees to understand the risks, and improve the working conditions and working practices. The Safety Officer is responsible for monitoring and assessing hazardous and unsafe situations and initiating measures to assure personnel safety. … The Fire and Safety Officer ensures the Site Safety and Health Plan is prepared and implemented. The Safety Officer ensures that there are safety messages in each Incident Action Plan. 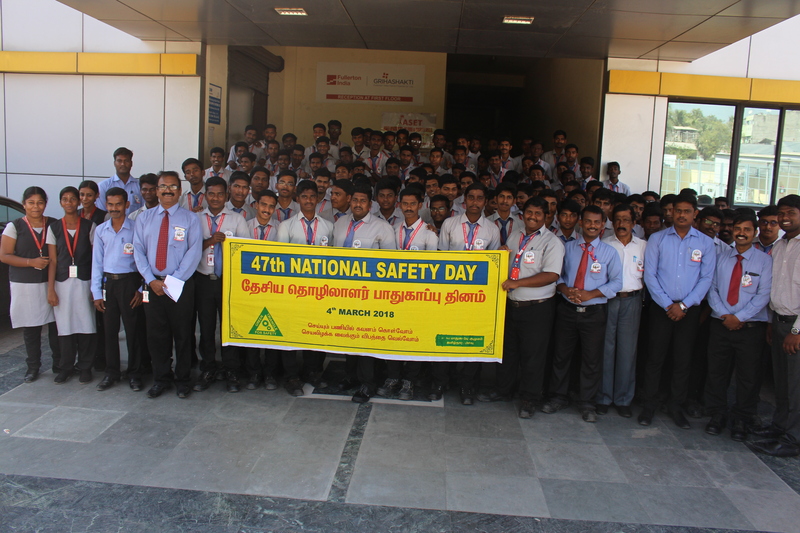 The ASET has for long been aware of its role in providing safety education community, and in pursuance of this, the College has been reaching milestone through giving EHS safety engineers/officer within a short span of its History.